The problem isn’t with the introvert — it’s with the demands you make on the introvert. An introvert can’t force an extrovert to sit quietly in a room and read a book, but extroverts (and the stigmas they’ve inadvertently created) can impose social demands with ease. 2. I was watching Season 3 of True Blood but got tired of it. (Not enough Bill saying “Soooookie”?). If I want to watch more vampire TV series, should I pick Being Human or The Vampire Diaries? Or should I just stick with Dr. Who? After knitting veggie hats and owl sweaters, I think my co-workers now expect me to make something for the moms-to-be rather than just contribute to the group gift (at least, that’s what I tell myself. Maybe they dread my creations? if so, they mask it well). Cute, small, lots of impact in proportion to the knitting time required: I think hipster booties are the new veggie hats! My best friend was out of town last week on a buying trip for his store, so we caught up last night on our Sunday phone call. He told me about some holiday stuff he had ordered (including Christmas ornaments that look like dinosaurs) and I asked him his opinion of a Christmas tree. And that is my new favorite sentiment about the holidays. 1. If you don’t mind learning a couple of spoilers, “All of Harry Potter Re-Enacted by Cats in 1 Minute” will make you smile. 2. Speaking of SMILING, look who is modeling his shirt!! 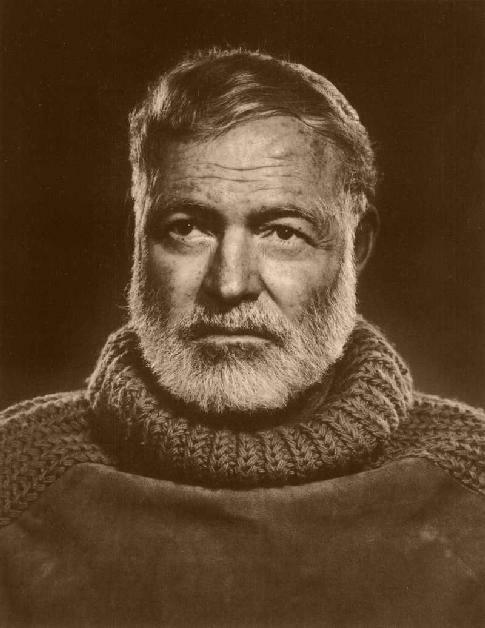 I know this makes thing pretty author-heavy this week, but I couldn’t miss mentioning Hemingway’s birthday today! They rode out along the fenceline and across the open pastureland. The leather creaked in the morning cold. They pushed the horses into a lope. The lights fell away behind them. They rode out on the high prairie where they slowed the horses to a walk and the stars swarmed around them out of the blackness. They heard somewhere in that tenantless night a bell that tolled and ceased where no bell was and they rode out on the round dais of the earth which alone was dark and no light to it and which carried their figures and bore them up into the swarming stars so that they rode not under but among them and they rode at once jaunty and circumspect, like thieves newly loosed in that dark electric, like young thieves in a glowing orchard, loosely jacketed against the cold and ten thousand worlds for the choosing. 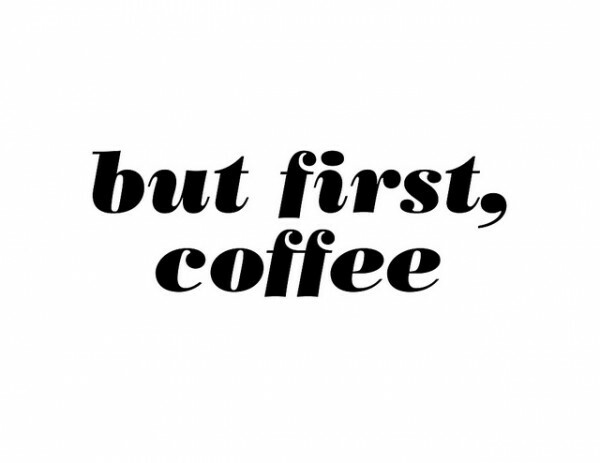 *The first writer who makes me want to give up is Virginia Woolf, of course. Tuesday Project Roundup: Baby Aloha! I only dropped it off last night so I don’t have a picture of the nephew modeling it yet. 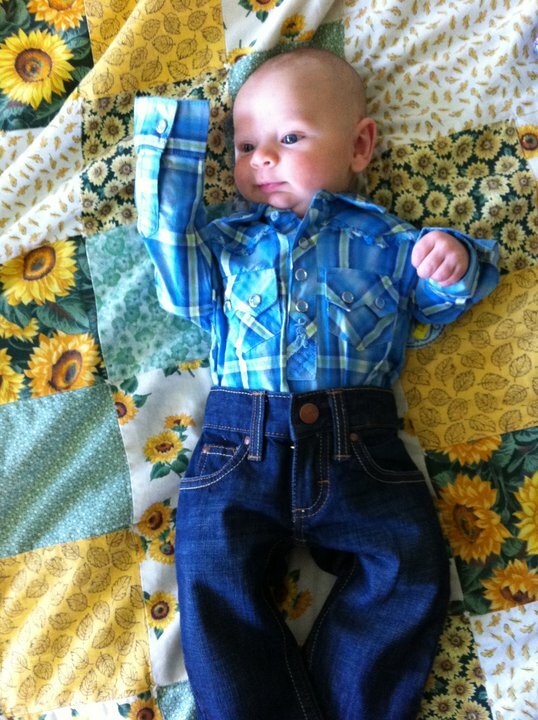 But if he rocks it the way he rocks this cowboy outfit, it’s going to be mind-blowingly, face-meltingly cute. 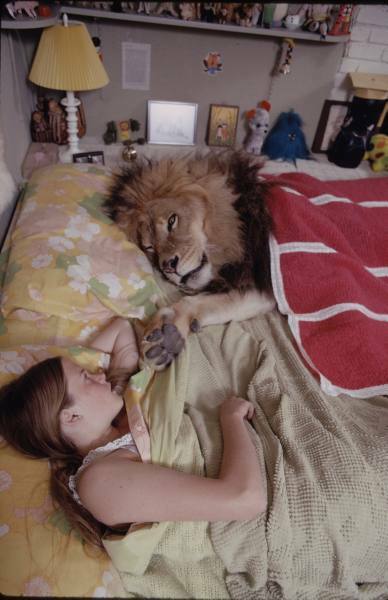 If we push the moral issues of keeping wild animals captive/as pets aside, these pictures are just fantastic. 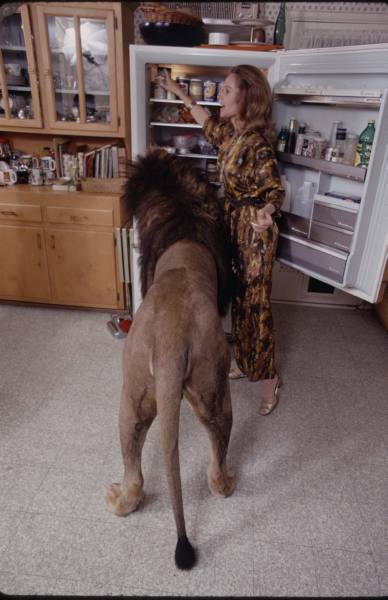 Who didn’t want a pet lion as a kid, I ask you? I wish I had some backstory on these, but I don’t; they’re from the LIFE archive and first spotted here.